The medical condition known as cerebral palsy is actually a term used to classify a number of neurological disorders that affect a child’s motor skills permanently affecting body movement and muscle coordination. It is caused by abnormalities in parts of the brain that control muscle movements. The majority of children with cerebral palsy acquire the condition during prenatal development or during childbirth. 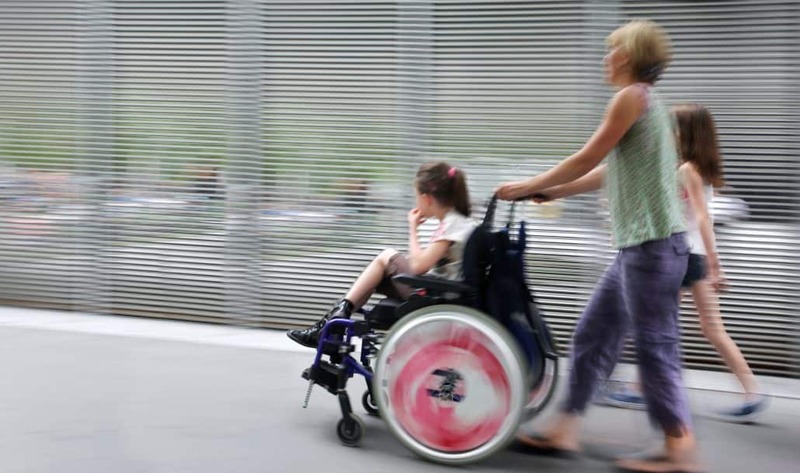 In many instances, the causes of cerebral palsy are preventable and the result of medical negligence. According to WebMD, one of the common causes of cerebral palsy is severe oxygen deprivation to the brain or significant trauma to the head during labor and/or delivery. 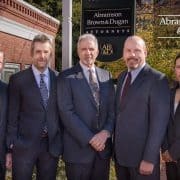 The medical malpractice law firm of Abramson, Brown & Dugan have decades of experience representing families who’ve suffered from the devastating effects of cerebral palsy. 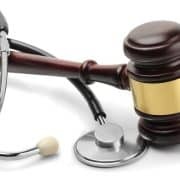 As experienced and dedicated New Hampshire cerebral palsy lawyers, we have the experience and the knowledge to help your family.